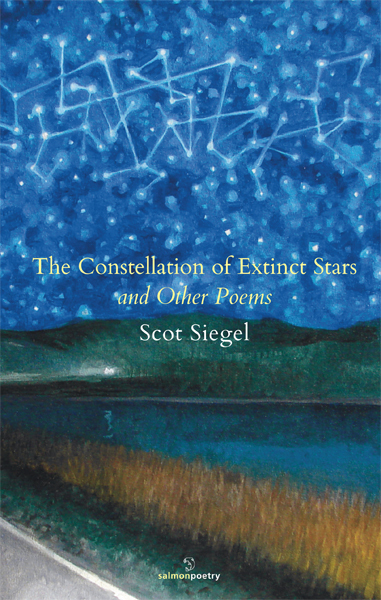 In this book, Scot Siegel’s poems have an ambidextrous quality, ready to pivot deftly from history to imagined history, from biography to prophecy. His is a voice rinsed clear by desert winds, ready to enter any story and make it first person – for the writer, for the reader. He can claim at one point “no pretense…no history, no trajectory...,” and yet his imagination honors history, invents history, and makes history matter, gives it important work to do. You will be disoriented from accustomed ways of thinking, and gain new ways of being: “I want to go down in history and bring back a future worth remembering.” These poems will convey you to resonant places in your new life. Scot Siegel has inherited the tradition of William Stafford so deeply and profoundly he has remade it afresh. From strangers to friends, he gathers the proofs of how we think we understand our lives and deeply observes the world’s ecologies of landscape and love. Here are poems that express a vibrational wonder for the aromas and textures of the days and nights we pass through. And just as Scot Siegel praises the good bones of a good home, we too admire the good bones of the good poetry he offers us, over and again, as a deeply clarifying solace. 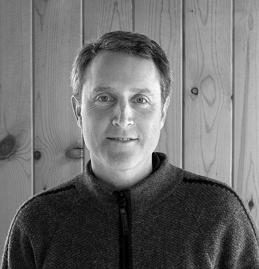 Scot Siegel is the author of three full-length books and two chapbooks of poetry, including Thousands Flee California Wildflowers (Salmon Poetry, 2012). He has been awarded fellowship-residencies with Playa at Summer Lake and has received awards and commendations from Nimrod International, Aesthetica (UK), the Oregon State Library, and the Oregon Poetry Association. Siegel lives in Oregon where he works as a town planner. More information is available at www.scotsiegel.com.